Oreo has a history of inventing new crazy flavors. What they needed help with was giving their constant innovation a creative narrative. Enter the Wonder Vault, a magical place where any and all flavors that could, will, or can, exist in ethereal harmony. The campaign launched with a 60' in cinema and online, and came to life in VR and OOH executions. E! Online, USA Today,Mashable, BuzzFeed, The Daily Meal, Elite Daily, US Weekly, Billboard, Yahoo!, AdWeek, Creativity Online, Fast Co. Create. Campaign, Marketing Magazine, SPIN, and PopCrush. Oreo VR experience. Lot's of press, lot's of cupcakes. 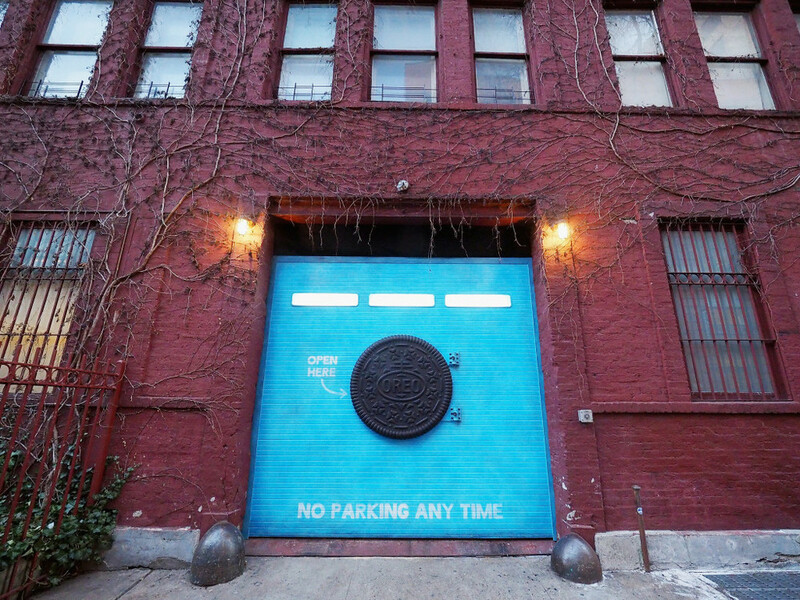 Image of the pop-up Wonder Vault we built in Chelsea.